Gorgeous executive style home located on an oversized corner lot in the award-winning community of Seven Oaks is awaiting their new owner. Pride of ownership is clearly seen in the immense details and characteristics this exquisite home has to offer. 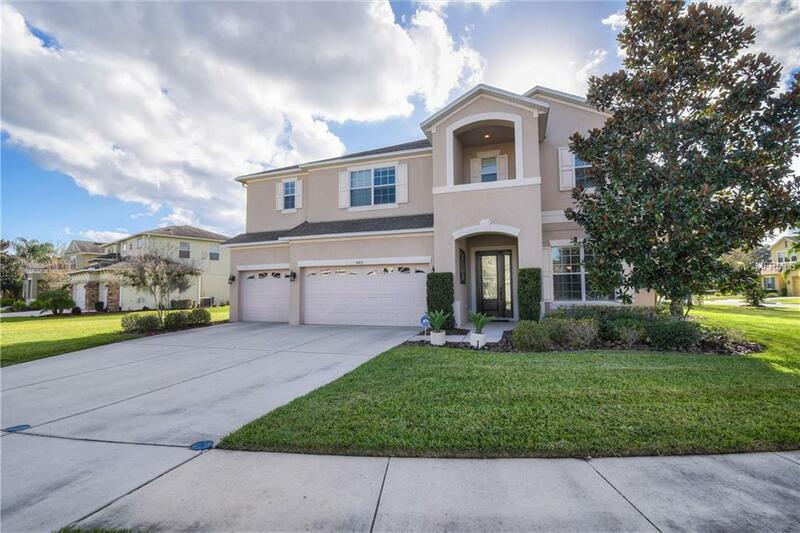 This beautiful heated pool home provides 3851 square feet of living space which includes 5 bedrooms, 4 bathrooms, an office, and an UPSTAIRS BONUS ROOM! 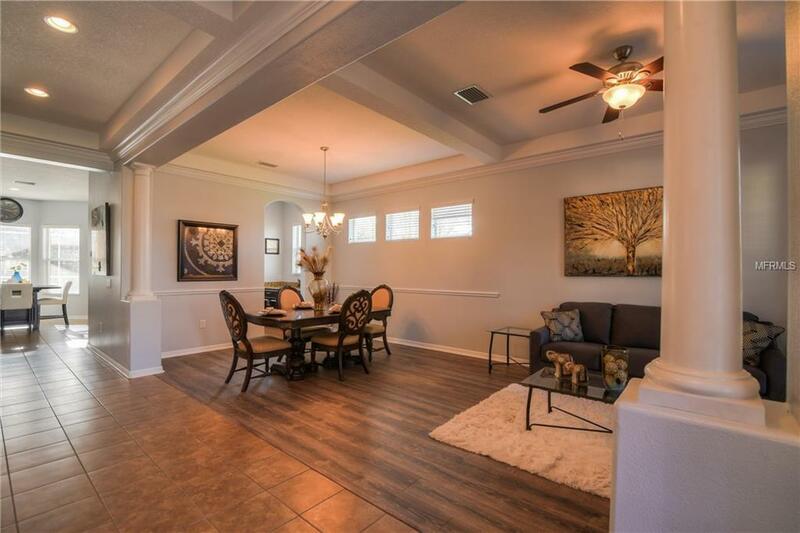 This beautiful home includes a large open beautifully upgraded kitchen with 42-inch cabinets accented with crown molding and granite countertops with all the bells and whistles. You will also enjoy a grand family room with extended bonus area perfect for entertainment and holiday gatherings. All of the bedrooms are located upstairs, including a large master retreat equipped with a relaxing garden tub and walk-in shower with a separate his and her sink vanity. All of the remaining bedrooms are huge and offers plenty of closet space as well. 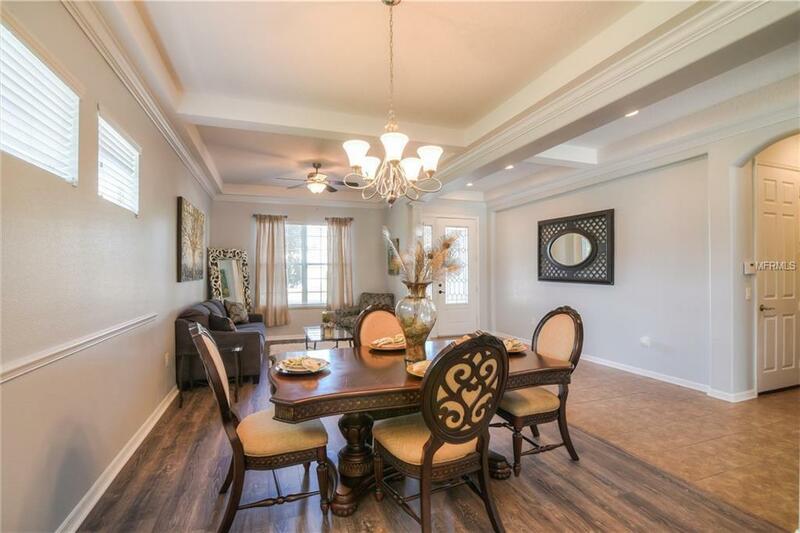 Additional custom features to the magnificent pool home include curved corners, arched doorways, 10-foott doorways and trey ceilings throughout the first level. 3 car garage, inside laundry room, alarm and sprinkler systems. 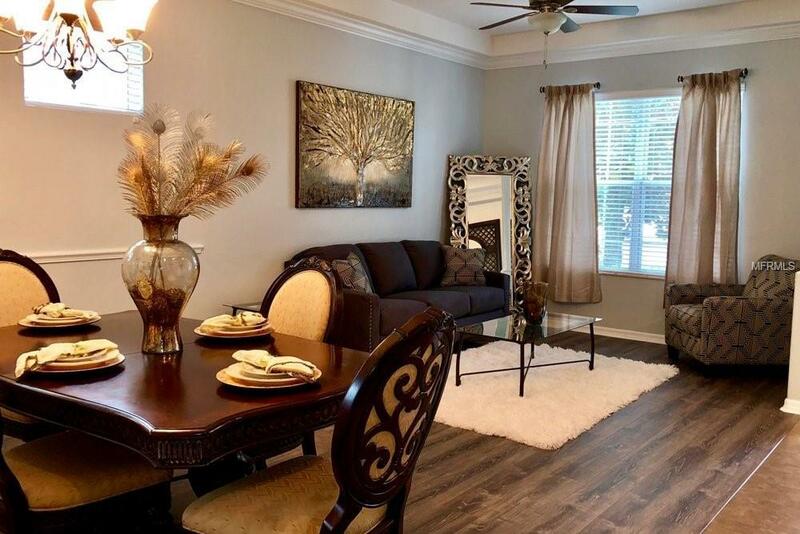 Seven Oaks is an upscale community offering resort-style amenities and a clubhouse, junior Olympic lap pool, slide, splash pad, tennis, basketball, volleyball, playground and a caf. Located just a short walk to the neighborhoods playground and park. Great schools, convenient to shopping and I-75. Listing provided courtesy of Homebay Broker Se. Inc..